Corporate tax for medium-sized businesses is a complex and highly technical area of expertise. 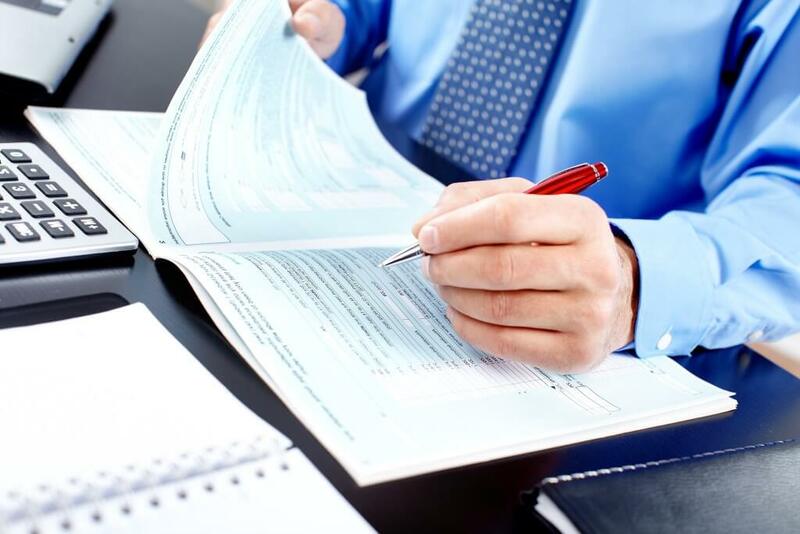 We have significant experience in the field, and understand that a company that has grown into a mid-size organization has it’s own unique tax filing requirements and tax-saving opportunities. As a full service accounting firm in Toronto, we offer a wide range of medium-sized business tax services to meet the needs of your business. We go far beyond simply filing a corporate tax return with the Canada Revenue Agency on an annual basis, and our experienced team of medium-sized business tax professionals will guide you and your business through the various corners of the Canadian tax system. Additionally, to make the process as easy for as possible for our Clients, we customize our approach based on your business size and individual needs. When you hire a Chartered Accountant, you expect to be able to rely on them, not only for their tax expertise, but also to get your calls, emails and questions answered in a timely manner. We expect even more from ourselves, and guarantee that each of our clients is satisfied with our level of customer service. We have over three decades of medium-sized business tax experience in our firm, across many industries and business types. We apply our expertise and tailor our approach to suit your needs and deliver the results that you expect. As our client, you have the opportunity to leverage all of our knowledge and experience. We know that there are deadlines that must be met for your corporate tax returns and other required CRA filings. We also know that the penalties and interest can be significant if deadlines are missed; thus, we ensure that we always deliver our small business tax services on-time, without sacrificing quality in our work.